The Men's Group, the Brotherhood of Blessed King David the Builder at St. Maximus currently meets the second Saturday of the month at 8:00 a.m. at the church. The website for the brotherhood, with talks and discussion, may be found here. 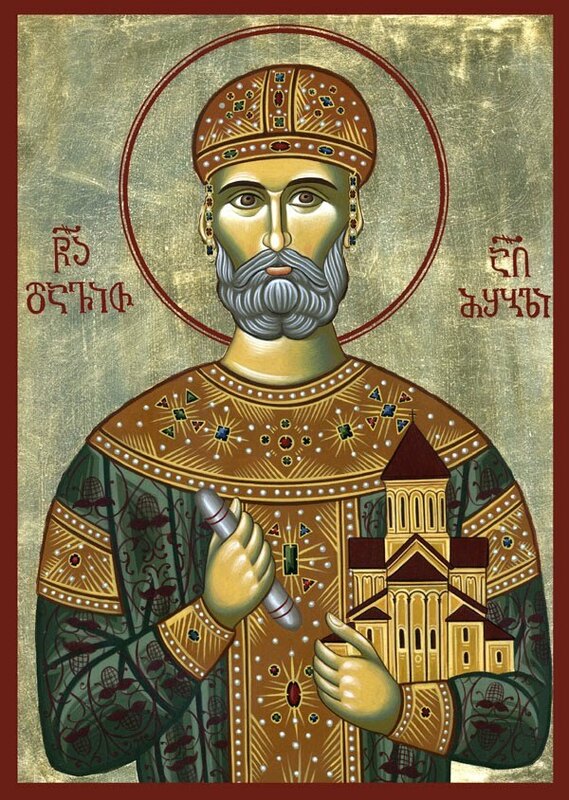 The life of St. David the Builder, King of Georgia, may be read here. His feast is celebrated January 26.